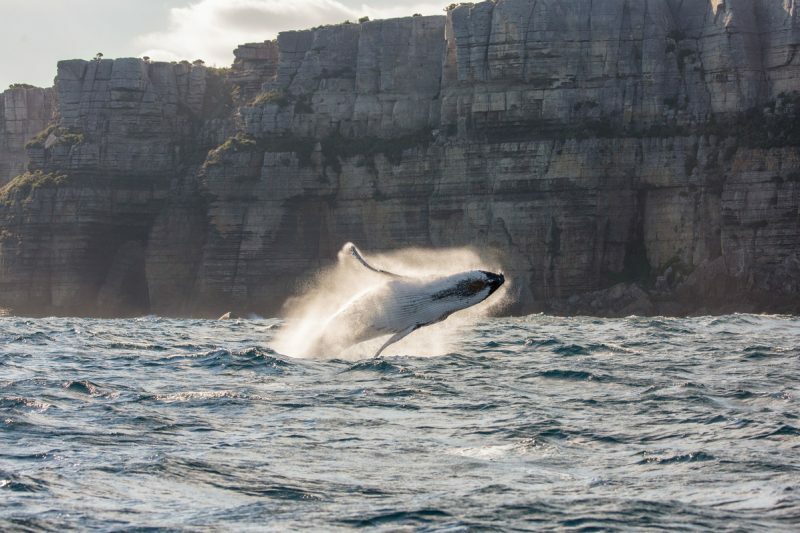 30 Nov The South Coast: Whales, Wineries, and Walks, Oh My! 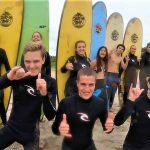 From the ocean to the rainforests to the local attractions, there are plenty of reasons why Surf Camp Australia is located on the pristine south coast. Seven Mile Beach is not only the perfect beginner surf spot with beautiful waves and less crowds, it’s also an incredible National Park ripe with dolphin spotting, stunning sunrises, and nature walks. 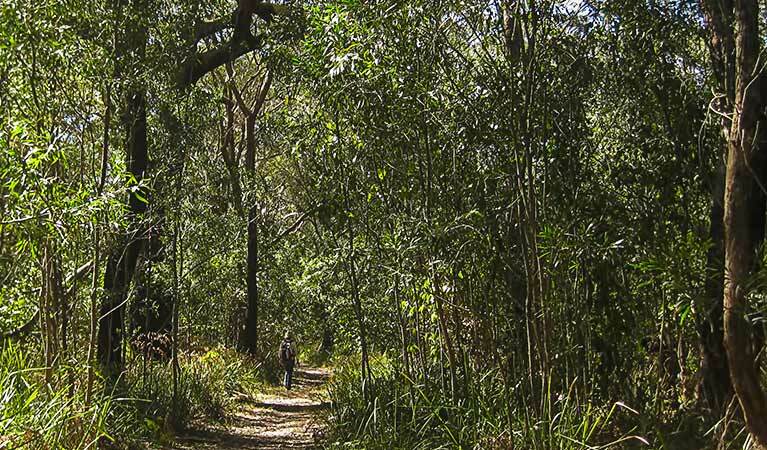 You can head north from the Beach Road picnic area on the Sand Track Walk for a relaxing journey through the seaside rainforest of eucalypts and Australia’s native wildlife. You can also head south from the same area for even more beauty. 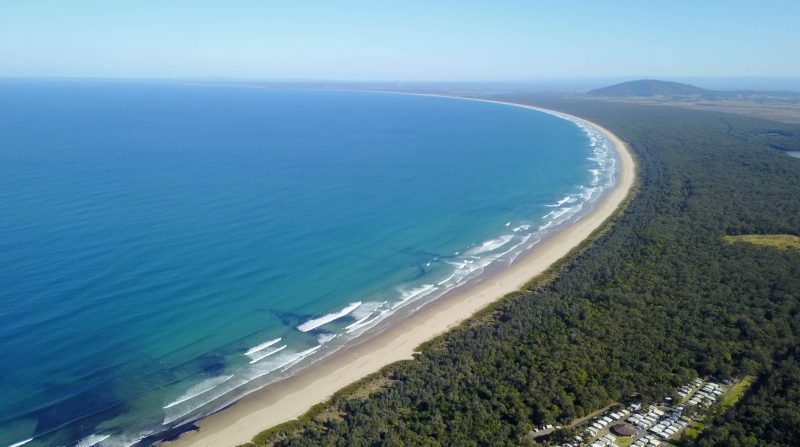 If you visit between May and November, you’ll have an abundance of opportunities to spot the migrating whales from the Shoalhaven Heads at the south end of the beach. 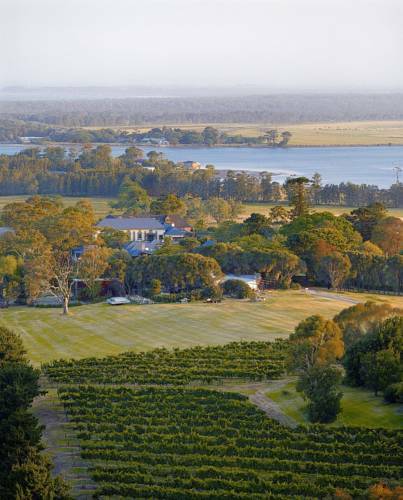 For a break from nature, you can check out the numerous wineries that all within 20 minutes of the beach. 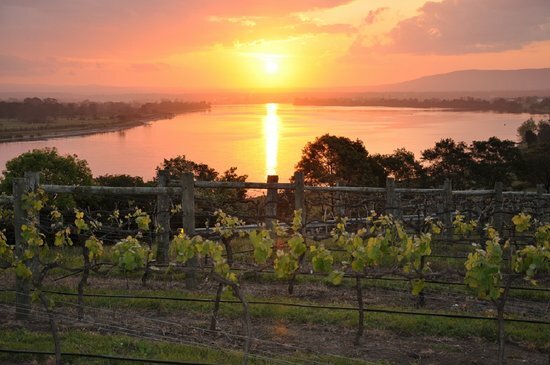 Two Figs Winery offers the “best wine made on the south coast” and pairs each drink with breathtaking views from the Mount Coolangatta foothills down to the Shoalhaven Heads. Crooked River Wines is the largest winery on the south coast with innovative blends and even their own craft beer, Uncle Joe’s Brew. 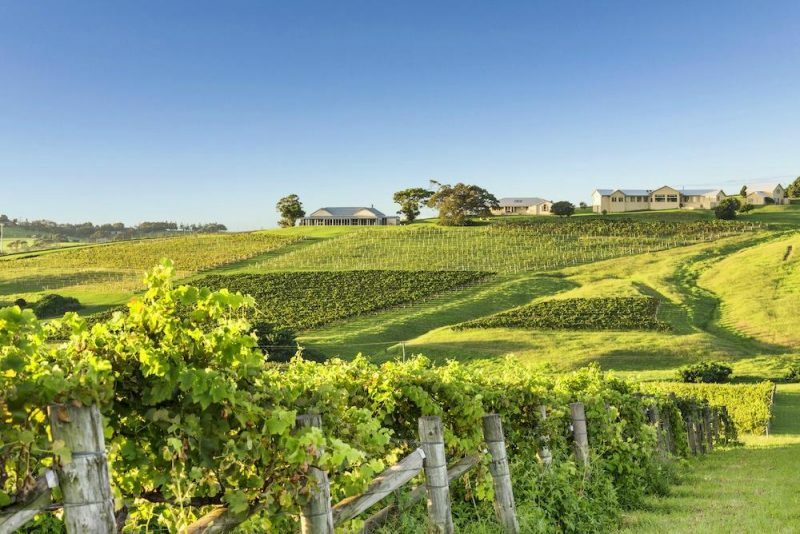 The Coolangatta Estate sits just behind the Shoalhaven Heads with wining and dining and even a bit of history in the convict-built village within the grounds. 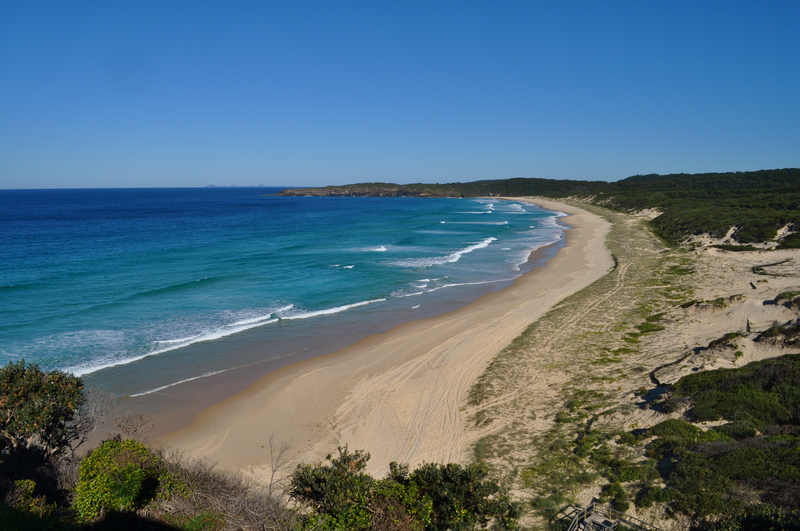 Whether you’re at Surf Camp or are extending your stay in the area, you can know that while the north coast has all the people, the south coast has all the beauty and fun.